Granville Island is a hub of craft and creativity in Vancouver. Visit these fine craft venues at the same time the Icheon Potters Association Exhibition is taking place at Performance Works May 10-18. Federico Méndez-Castro designs, builds, and shows hand-made wooden objects. Studio furniture and sculptures are made with elegant, pure, and beautiful shapes. Lines and curves are honored with original forms. Granville Island Broom Co. specializes in the unique art of handcrafted broom making. Visitors to the shop can watch broom making in action and learn the history of this rare craft. 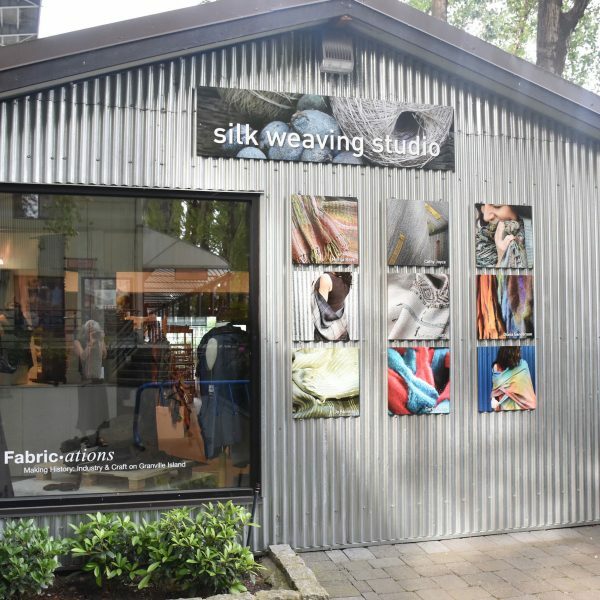 The Silk Weaving Studio is a working studio and retail shop where several weavers produce and sell hand-dyed silk garments and accessories. Established in 1986 as Diana Sanderson Studio, it is set on a beautiful waterfront location on Vancouver’s Granville Island. In 2016, they celebrated 30 years on Granville Island. Representing the finest of contemporary glass, Vancouver Studio Glass showcases a curated selection of glass artists from across Canada. Originally founded 35 years ago by David New-Small, VSG is the best place in the city to see glassblowing in action. 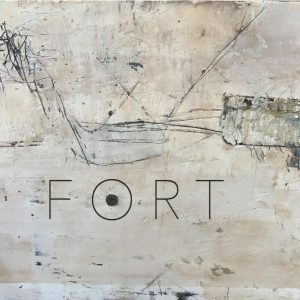 No appointment needed: afternoons are the best time to catch studio owner Benjamin Kikkert and his team at work in their open hot shop throughout the week.